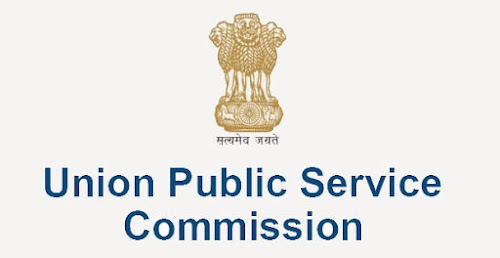 Union Public Service Commission(UPSC) has release list of candidates at their official website. Last date of Online Form submission for Civil Service Examination 2018 conducted by Union Public Service Commission is over on March 06, 2018. Now the next step is, finalizing list of candidates for the exam. The Commission has released the list of 124 fictitious payment cases on the official website of UPSC. UPSC has released the list of such candidates with their registration ID, transaction ID and email ID. Candidates who have applied for the Civil Services prelims should check the list. UPSC has not received confirmation of a fee of ₹100/- from the Bank of the 124 candidates for Civil Service (Preliminary) Examination.